An automated driveway gate or access gate can add beauty, security, and value to your home, business, government, or housing community. Due to low density, aluminum has the ability to resist corrosion. Aluminum is lightweight and durable, used for both commercial and residential use. Low maintenance, easy to clean, weather resistant. More cost-efficient than wrought iron or steel. System that works in conjunction with gate operator. Manages the operation of the gate, telephone entry, codes, timers and transmitters. 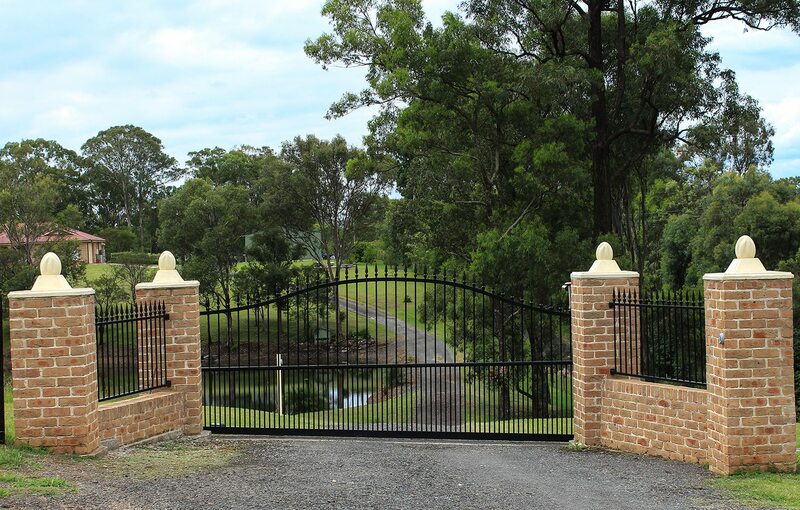 Gates constructed of steel or aluminum typically used in large openings. Cantilever gates utilize a counter balance system and rollers to slide open and closed. Typically galvanized but can be vinyl covered; the wires run vertically and are bent and hooked together in a zig-zag pattern creating a diamond shape. Very commonly used commercially and can be topped with barbed wire for security. A structure, like a wall, built around the perimeter of a business, usually of metal that separates two areas or prevents people from entering or leaving. A fence 7½ to 8 feet high designed to prevent the passage of deer. Any fence that meets the local municipal requirements regarding pool fencing; i.e. height, space between pickets, climbability, direction of gates and height of the gate latch. A fence constructed of upright posts with horizontal boards attached to them. A fence constructed of upright posts with horizontal rails slotted through them. A lower cost alternative to all wood fencing; when used for horses it should include a sight board. A structure, like a wall, built around the perimeter of a home, usually of wood or metal that separates two areas or prevents people or animals from entering or leaving. A fence constructed of posts and wire with a top board running between the posts. A horse’s nearsightedness in combination with their size, startle reflex and tendency to run makes it imperative to install a ‘sight board’ so they don’t run into or through the wire fence. A horizontal timber that extends between the posts and beneath the gate and is used to maintain the integrity of the spacing between the bottom of the gate and the ground. Constructed of steel or aluminum. Similar to cantilever gates but operator on with a track and trolley system. A mechanism that fully automates gate and allows user to operate gate mechanically. A fence with upright posts which are mortised so that horizontal boards can be slotted through them. 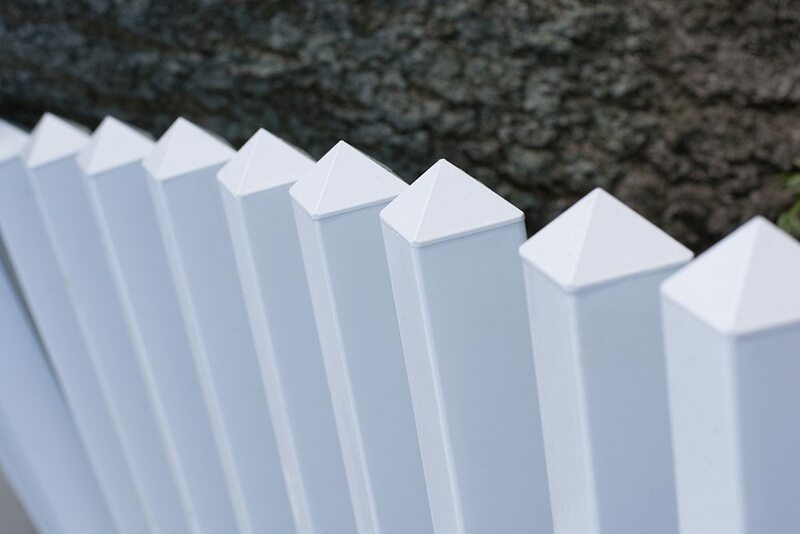 A fence made using plastics such as PVC. It tends to be easy to clean, resists weathering and has low maintenance requirements. 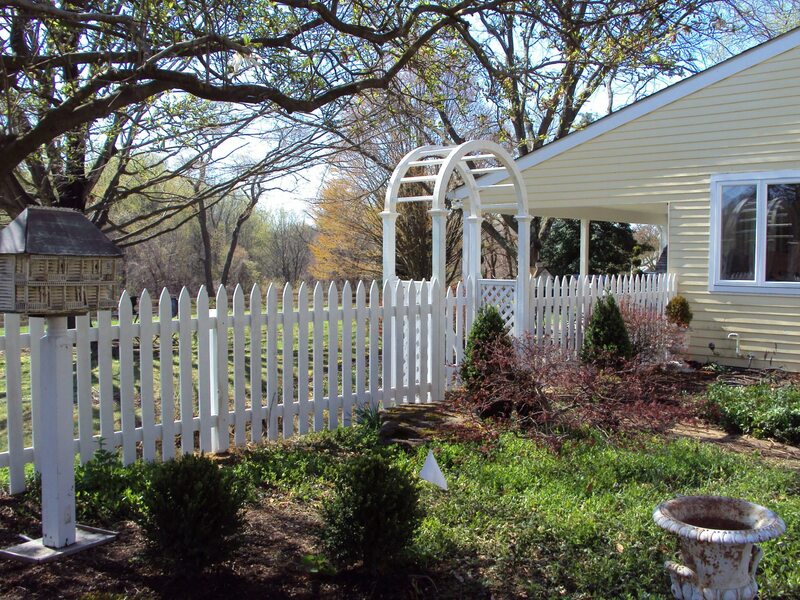 Vinyl fence varies in quality and thickness. Typically, wood fences are made of cedar or redwood. A wire constructed with sharp edges or points arranged at intervals. Suitable for cattle but not for horses or fleeced animals. A wire made in Italy that is one of the finest available for large animal fencing. A polyethylene deer fence netting developed as an alternative to wire mesh. The mesh is environmentally friendly, unaffected by extremes in temperature and contaminates and will not rust. A protective zinc coating applied to steel or iron to prevent rusting. A measure of wire thickness – the finer the wire the higher the gauge. A wire that starts with small openings at the bottom which helps prevent entry from smaller animals. 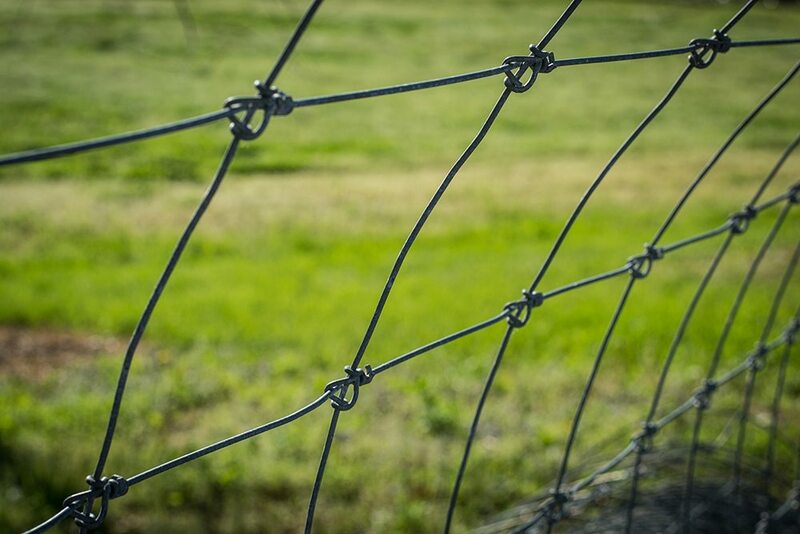 Wire fencing made up of strong wires run horizontally through insulators and attached to fence posts. A term applied to mesh that is produced by knotting together steel wires that have been arranged vertically and horizontally. Fencing which results from the connection of vertical and horizontal wires. Depending on the connection method and diameter of the wires used, the tighter the mesh weave, the more it is resistant. A wire mesh with closely woven spaces that prevents a horse from ‘stepping through’ or ‘walking down’ the fence. Possibly the industry standard in galvanized and vinyl coated wire mesh. 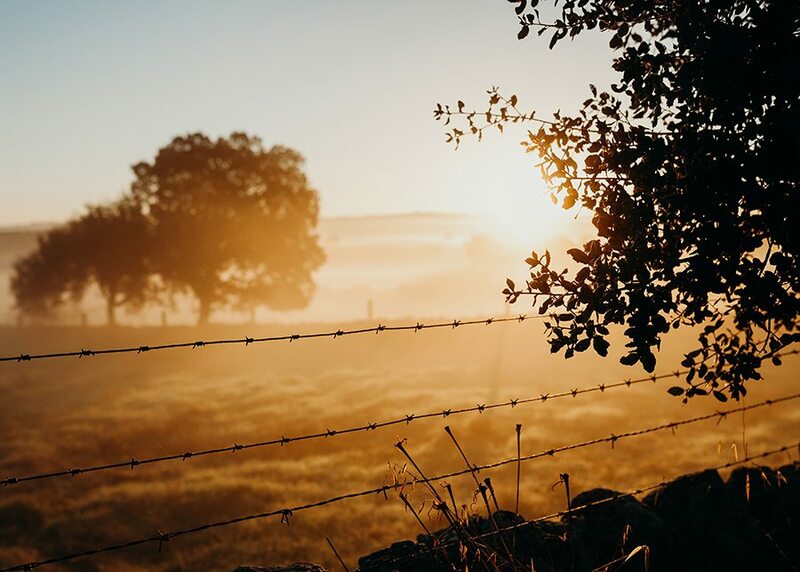 V-mesh is a woven wire fence with continuously wrapped vertical wires around each horizontal wire, making this type fence one of the most durable available. Another important feature of V-Mesh is the woven triangular truss construction…one of the strongest forms of construction available. The constant strength of v-mesh is enhanced by the fact that no cut wires or knots are used in the one piece fabric production. Fencing made of smooth horizontal wire held together by vertical wires or “stays”. The horizontal spacing is closer toward the bottom and wider at the top. It is held in place with wood posts or metal T-posts. Suitable for horses and ideal for goats, sheep, pigs and poultry because these animals can squeeze through larger-spaced wire and dig under or climb over other fences.